Knowledge is demonstrated in several ways. To be successful in the global economy, students need worldly knowledge as well as academic knowledge. They need to understand the dynamic of who they are culturally and who they need to be in the larger society. This is why we validate and affirm our students as the very first teaching, but build and bridge them to the necessary academic and social skills they will need in the future. 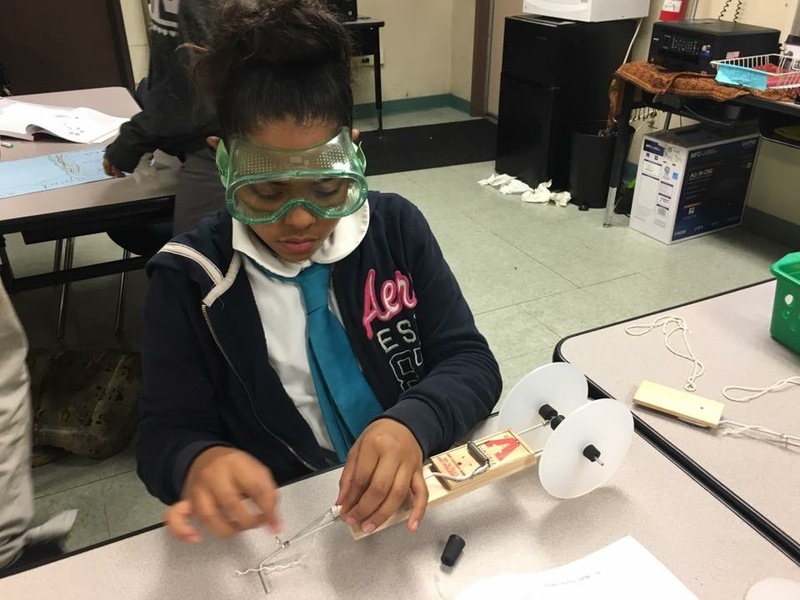 Come to Community Preparatory Academy and come to innovative thinking, community focus, academic success, and empowered learning for students and parents. 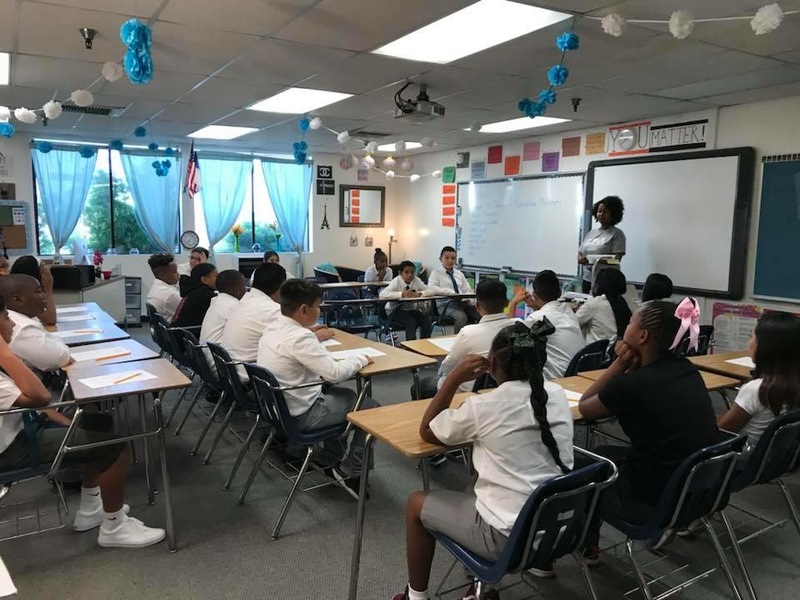 Community Preparatory Academy is a tuition-free public charter school that serves students in grades K-8. We have one campus in Los Angeles and one in Carson. 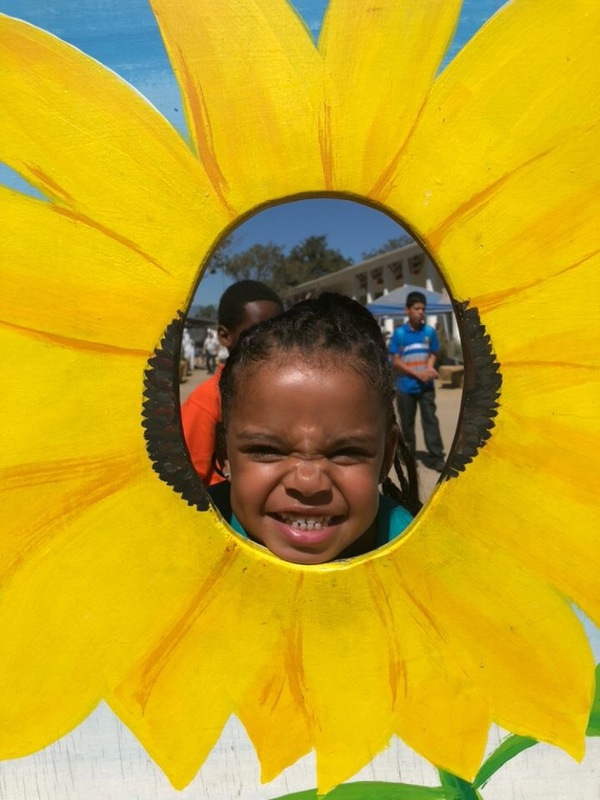 Students learn in a loving, nurturing environment where their individual needs are met. Each student is taught to their specific modality. Lessons are engaging and have real-life application. We have an amazing group of professional teachers. Teachers facilitate instruction so that students make meaning of what they are taught and retain the information. Students learn to play and take leadership roles to lead each other to success. We've got more media on our Facebook page. Come connect with us! A new vision for K-8 education.